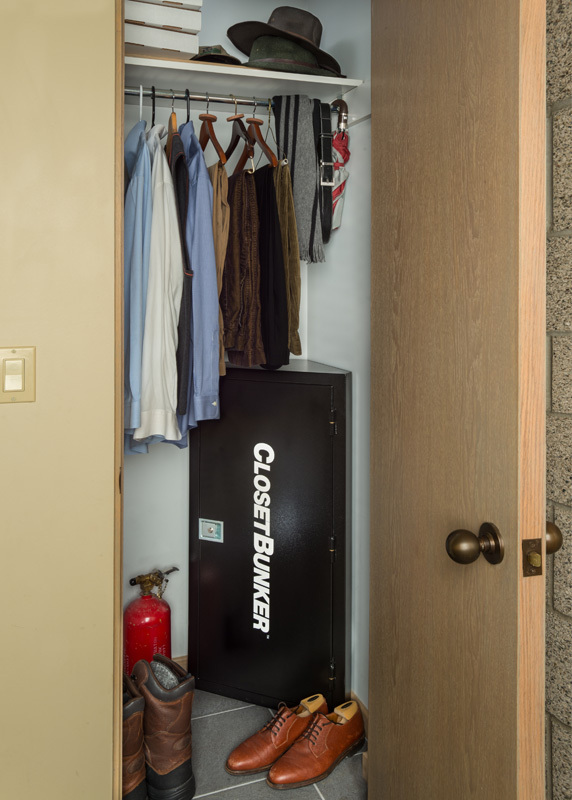 The Closet Bunker fastens in the corner of your closet. 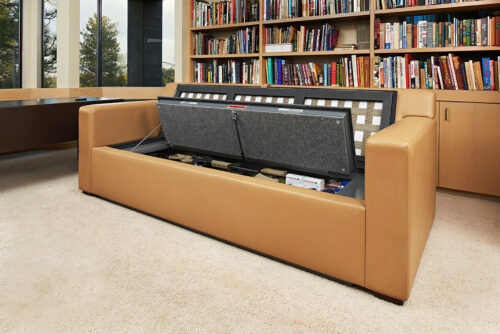 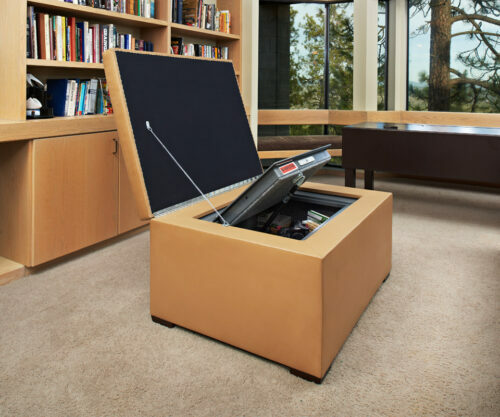 Perfect to securely hide valuables in your closet behind the cover of your clothing. 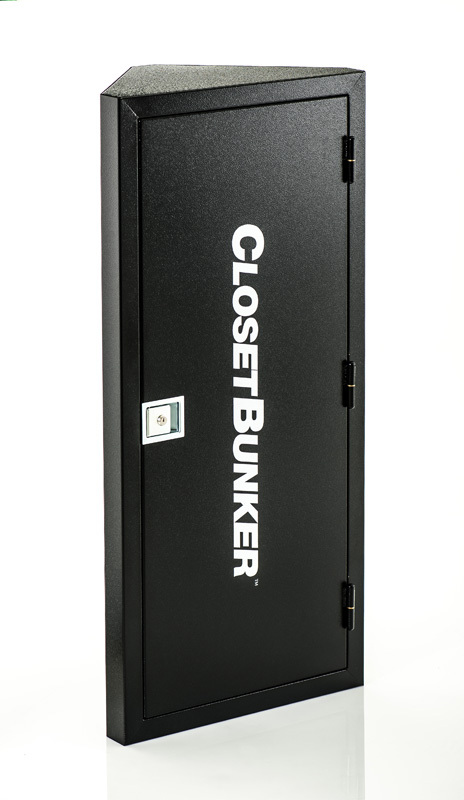 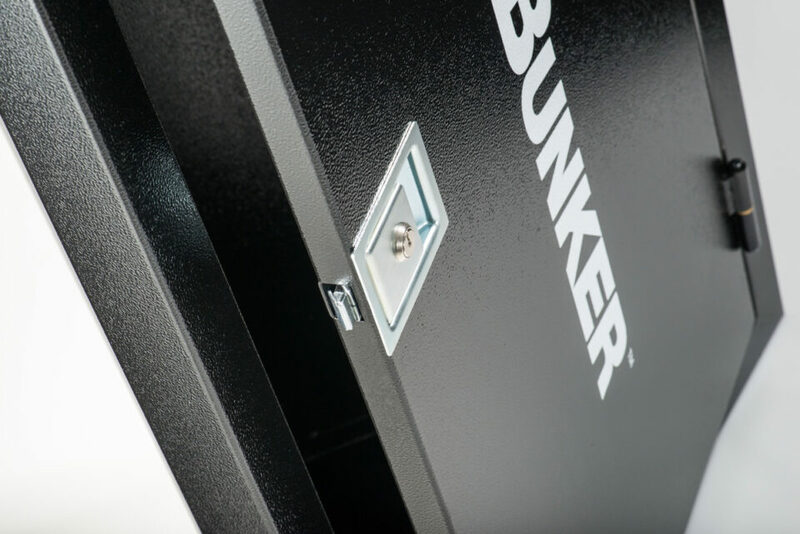 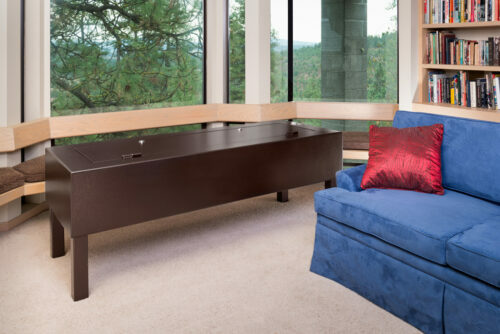 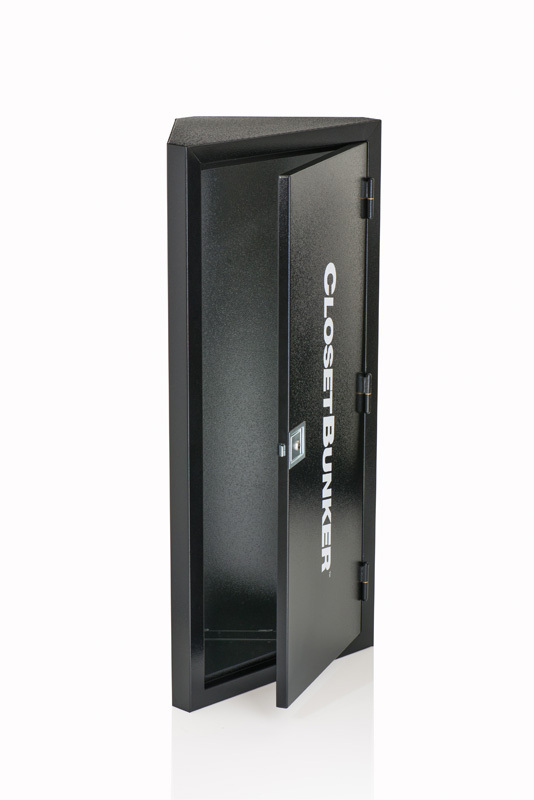 The Closet Bunker leverages your closet walls in protecting you belongings. 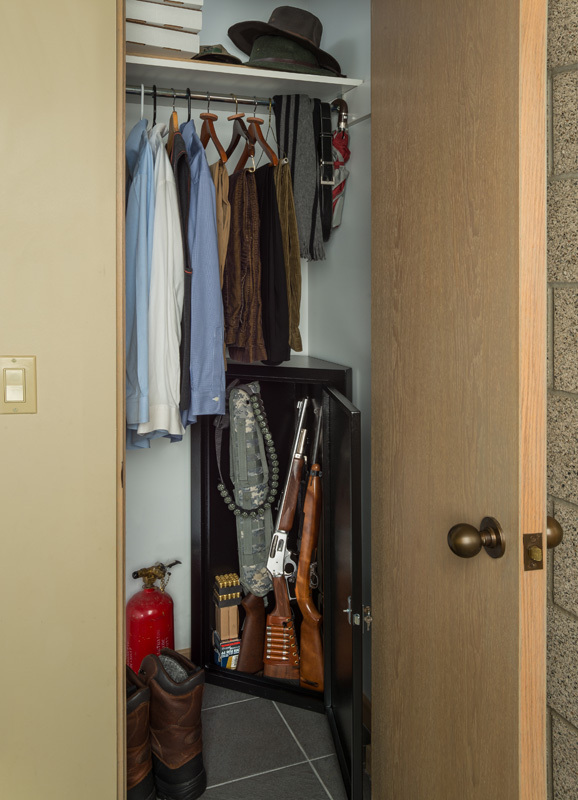 The Closet Bunker is long enough for Carbine style rifles and shot guns. 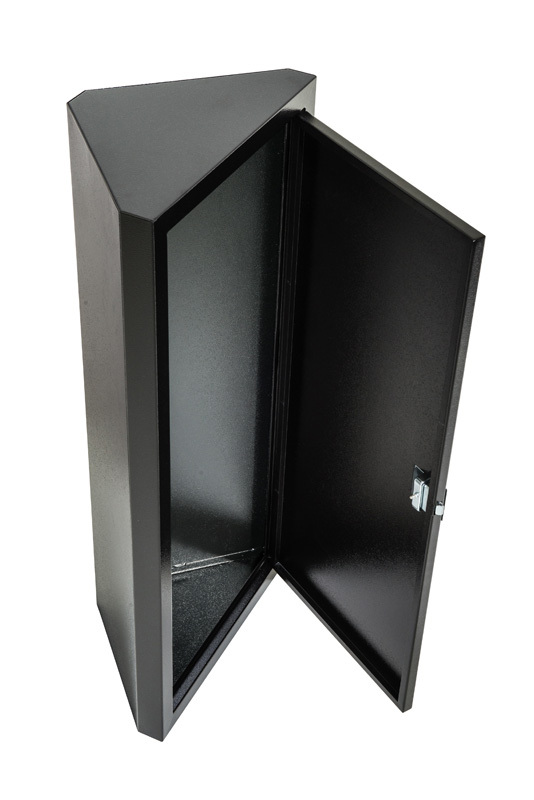 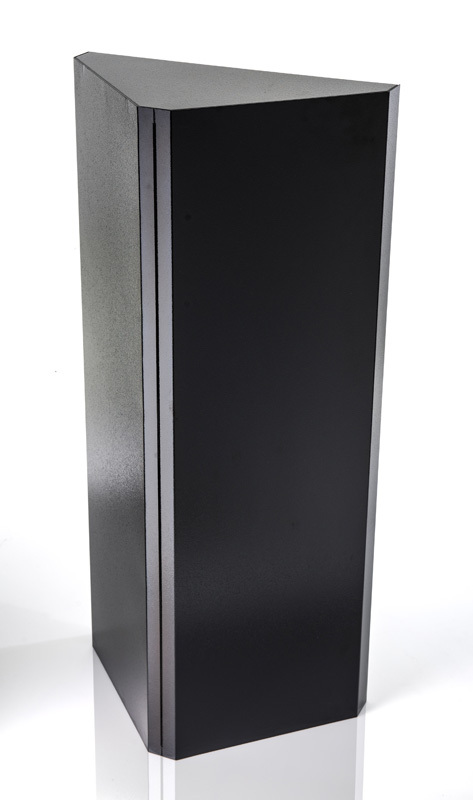 It is made from steel with stainless steel hardware and is powder coated inside and out.